Agave sweetener, also referred to as agave syrup or nectar, is the processed sap or juice commercially extracted when ripe from the core of the plant "pina." Today, most agave sweeteners are primarily produced from the same blue Agave tequilana species used to make the popular distilled alcoholic beverage known as tequila. Native to arid desert regions of Mexico and the Southwestern U.S., the genus Agave, now consists of over 200 species that can be grown in a variety of climate zones. They are succulents composed of a large rosette of fleshy thick sharp pointed leaves with a center stalk that often takes many years to blossom. It is referred to as "century plant" for this reason. Though agave is frequently believed to be a type of cactus, it is not related to cacti nor the aloe vera species. Agave (pronounced ‘uh-GAH-vay’) is more closely related to the yucca plant. Several species, like Agave americana, are commonly used in ornamental horticulture as a landscape plant in rural desert-type climates. 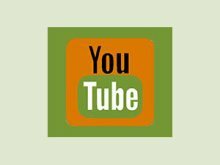 Here on this page, we'll discuss agave sweetener's commercial production and its controversial use and marketing as a "natural" sweetener. 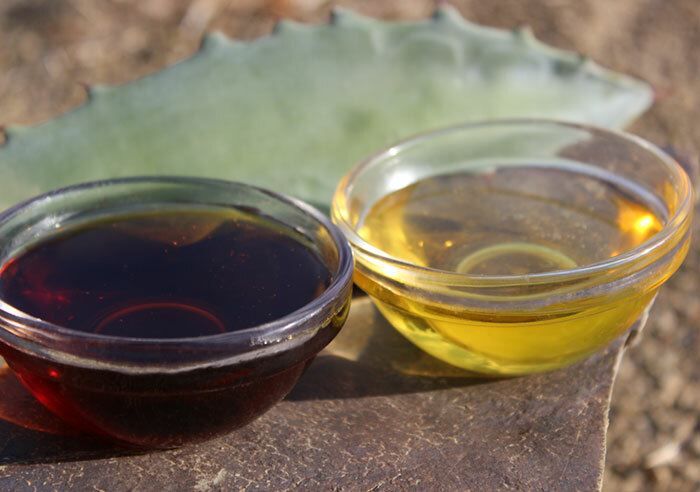 The commercial production and use of the agave plant as an alternative sweetener is actually a fairly recent phenomenon that has come a long way since its more traditional preparation methods. 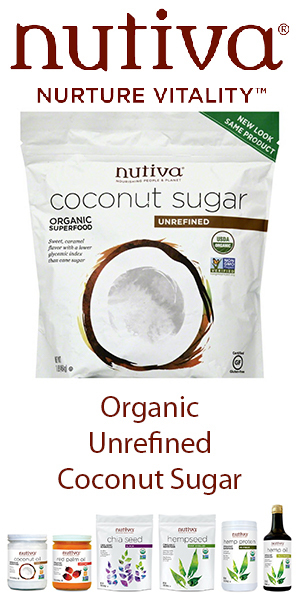 First introduced to the U.S. health food market in 1995 via the Natural Products Expo West trade show, it was largely promoted as a low glycemic, natural "raw" sweetener. Advertised under the label "agave nectar" or "blue agave syrup", it became a popular sugar substitute used in "healthy" brands of ice cream, salad dressing, ketchup and protein bars. By the early 2000's it was a widely used syrup commonly found in local co-ops as well as large chain health food stores. Especially popular among vegetarians, vegans and those following a raw vegan diet, it became a frequently utilized ingredient in desserts or as a sugar replacement. For a while, everyone loved agave... that is until about 2009 when it was essentially exiled as a nutritious natural syrup and conversely deemed an extremely processed "high fructose" sugar equated with that of high fructose corn syrup. 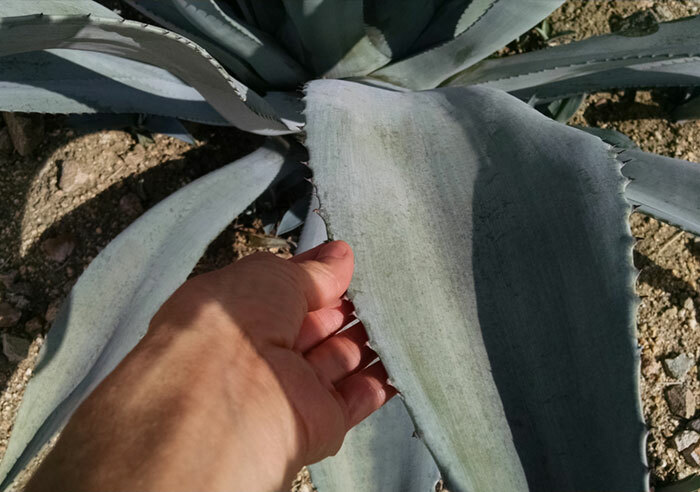 The big agave controversy essentially began in April of 2009, when Rami Nagel, author of "Cure Tooth Decay: Heal and Prevent Cavities with Nutrition", released an article entitled, "Agave: Nectar of the Gods? ", chiefly criticizing its high fructose content. The information he provided was a sugar profile report analyzing the two main commercial agave sources, Nekutli (Madhava) and Iidea (Wholesome Sweeteners), as well as raw honey and maple syrup. Agave was presented to contain between 70-85% fructose, twice as much as raw honey and a considerable amount more than maple syrup. In the article he made some good points about the processing techniques used and condemned the mislabeling made by these two leading agave manufacturers at that time. He essentially accused them of false advertising and making it appear as if agave was simply the extracted unprocessed "nectar" straight from the agave plant, rather than a refined high fructose variety. A month later, both Sally Fallon and Rami Nagel co-wrote an article entitled "Agave Nectar: Worse Than We Thought" in which they compared agave syrup to high fructose corn syrup. One of their main points was the concept that agave was a marketing ploy intentionally introduced by corporate blue agave monopoly's in an underhanded way to replace high fructose corn syrup, a sugar with the growing reputation as an "unhealthy" sweetener. In July 2009 Dr. Joseph Mercola published his first article on agave entitled, "Agave: A Triumph of Marketing over Truth", largely criticizing its high fructose content. 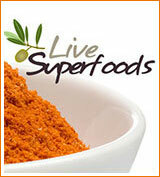 This subsequently made a huge impact on the holistic health community and his large health-conscious fan base. In short, a once favorite sweetener consumed in many vegetarian, vegan and raw vegan circles was slowly discredited in the months and years to follow. 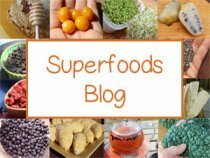 The information in this page is what we have found in our own personal research on agave sweetener so you can make the best choices for your particular health objectives. Is Agave Comparable to High Fructose Corn Syrup? Different from high fructose corn syrup, which is made from milled corn starch (usually derived from GMO corn) and a process that converts its starch sugars into fructose, there is NO starch in the agave species. Rather, the agave plant is composed of substances referred to as "inulins", a class of polysaccharides and dietary fibers often found in roots and rhizomes of certain species as a way to store energy. 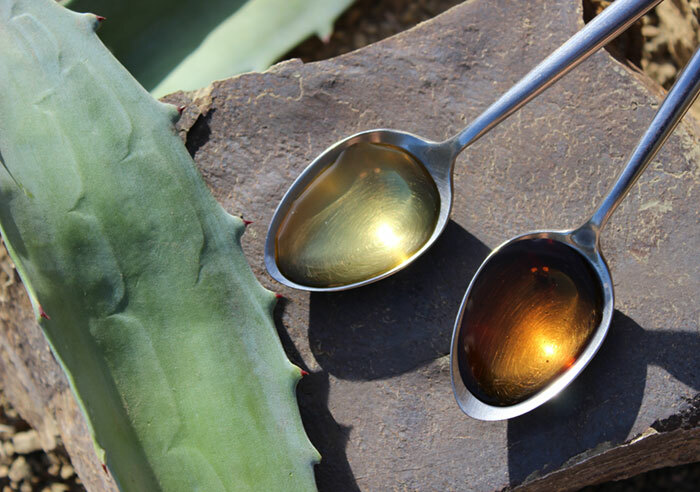 Agave sweetener is technically classified as a "hydrolyzed inulin syrup" for this reason. What is the main source of sweetness found in blue agave? The inulin in Agave tequilana contains the class of oligosaccharide fructans known as fructooligosaccharides (FOS), which are polymers of the fructose molecule. 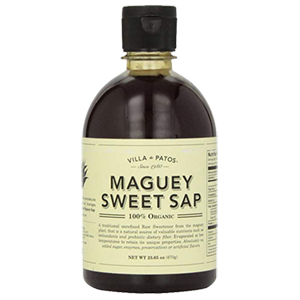 Ultimately, after blue agave sap is filtered, heated or enzyme treated it does in fact make most agave sweeteners a concentrated source of fructose that is definitely comparable to high fructose corn syrup. Most HFCS is about 55% fructose, but grades can vary between 42-90% total fructose, depending on its commercial use in processed foods and soft drinks. Currently, the top two original "health food" brands of commercial blue agave syrup in the U. S. are Madhava and Wholesome Sweeteners, both of which according to our research contain between 75% and 85% fructose content. On the Wholesome Sweeteners website, it states that "Wholesome! Fair Trade Organic Blue Agave is made up of 75% Fructose, 20% Dextrose [Glucose] and the balance is inulin (dietary fiber) and mannitol." Based on 2018 email communications with the company Madhava, they state that their "Current speciation’s of fructose level usually test between 80 and 85%." Are All Agave Sweeteners Created Equal? 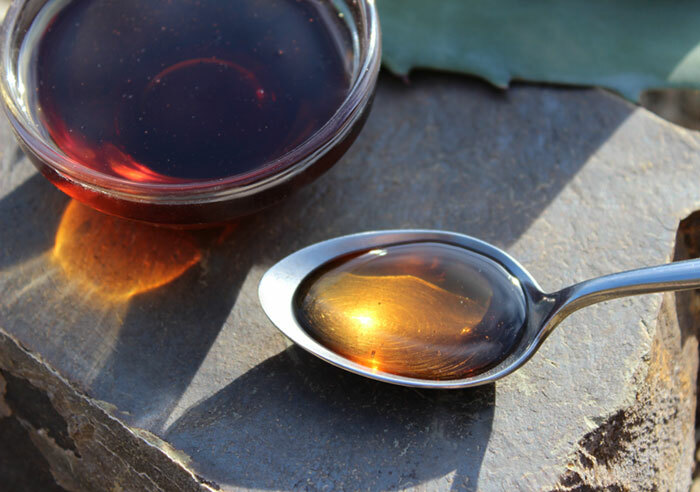 There is no disputing the fact that agave syrup is predominantly composed of fructose as the main source of sugar. And, if you are someone who is not into consuming concentrated amounts of fructose because of its health implications, you might want to consider other options as far as condensed natural sweeteners go. Fructose consumption is linked with increasing blood triglycerides as well as body fat. Over-consumption can likewise put stress on the liver, where it is metabolized, and can cause absorption issues such as gas and bloating. 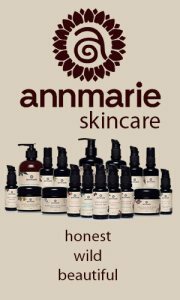 But, even Dr. Mercola himself admits in a 2011 Huffington Post article that some agave products are not as bad as others, stating that "Part of the problem leading to the confusion is that there are some natural food companies that are indeed committed to excellence and in providing the best product possible. But let me assure you that in the agave industry, this is the minority of companies." Use organic agave as the raw material, free of pesticides. 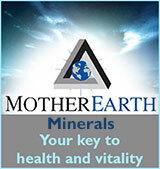 Process it at low temperatures to preserve all the natural enzymes. 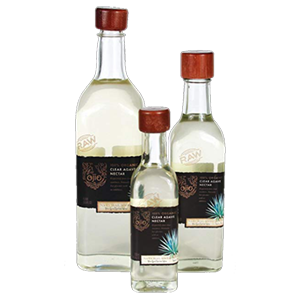 Produce a final agave product that is closer to 50% fructose instead of over 90%. Can Low Temp Processing Decrease Fructose Content? While, yes, we would say it’s true, that most agave manufacturers around the world are producing a very high fructose agave product, some over the years are advertising that their low temperature processing actually creates a decreased fructose percentage. According to our research, nutrition data does in fact indicate that there is some truth to this theory. 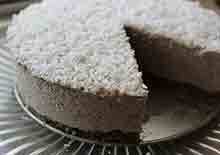 Raw agave, as opposed to cooked, is shown to have much less fructose and a greater balance of other sugar ratios. 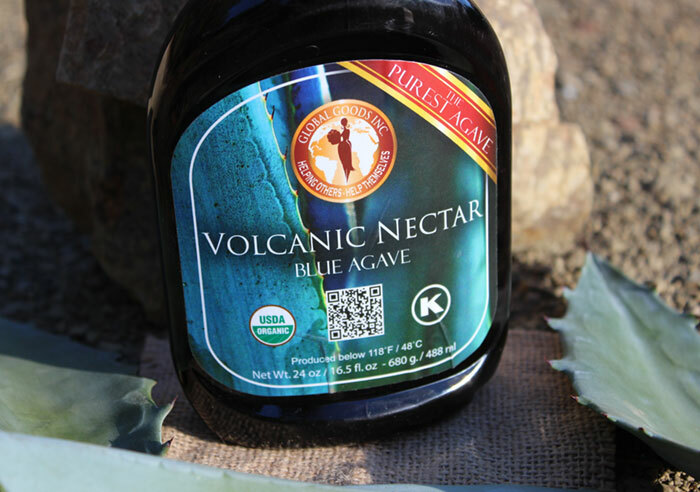 The company Global Goods, Volcanic Agave claims this reduces their total fructose content to 47.6%. 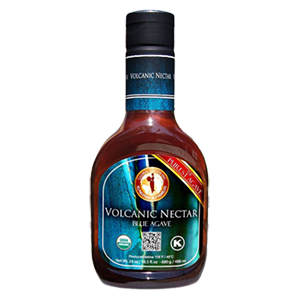 Although the percentage of fructose in Volcanic agave is still quite high, it may be slightly better than other selections commonly found in health food stores. By visual comparison, we noticed that the Volcanic variety is much thicker than other brands we tested. Keep in mind that products labeled "RAW" can be VERY misleading. Currently, there are no legal requirements for what constitutes a raw product. In effect, the term "raw" can be used freely without adhering to low-temperature processing. Some brands may therefore use it as a marketing device, while others may be genuinely producing a low heat (under 118°F or 48°C) treated sweetener. So, in other words, it is really up to the integrity of the company you purchase your agave from. 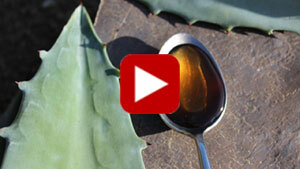 Why are Agave Sweeteners Different Colors? The color differences between agave sweeteners comes from the filtration process, not the amount of time or temperature it is heated. This determines the final color and flavor. Darker agave is less filtered, with a richer flavor, whereas light agave is more filtered which gives it a neutral taste. In our research, not all agave is composed of the same sugar profile. According to Nutrition Data, a non-bias nutritional information resource, different types of agave show different ratios of fructose, glucose and sucrose. Inulin levels are not however available, although it is probably safe to assume that it is a large percentage of the total dietary fiber content. 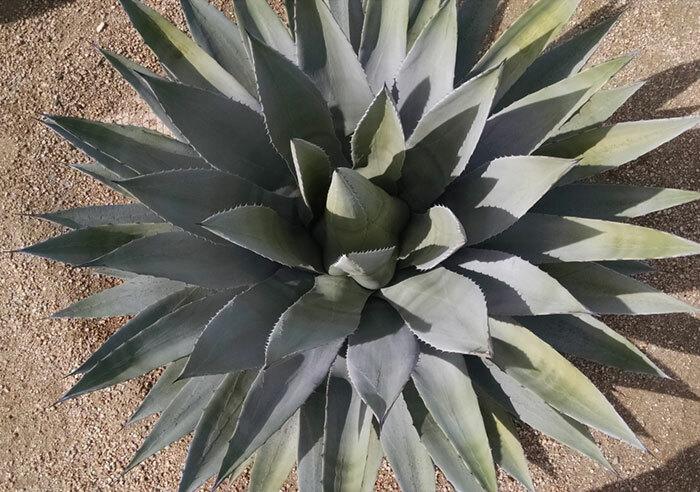 The major problem with most agave "nectars" is that they are sourced from the blue Agave tequilana Weber species, cultivated specifically by the tequila industry for its very high fructose yield. 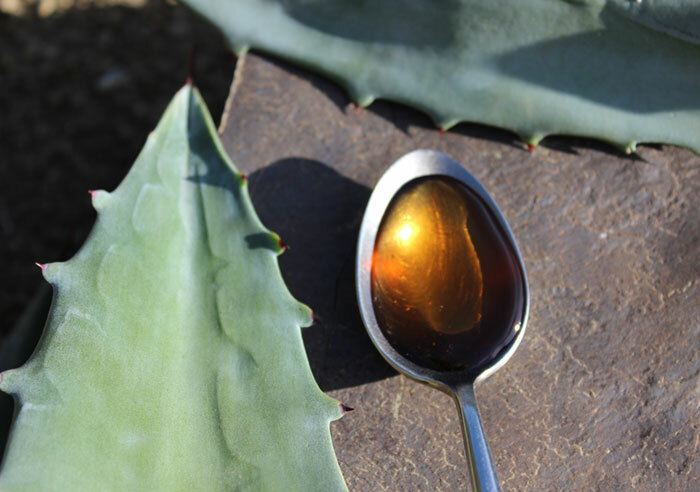 Historically, the aquamiel sap from the flower stalk of Agave salmiana was also utilized by indigenous peoples of Mexico to make a type of condensed syrup called miel de maguey or miel de agave. 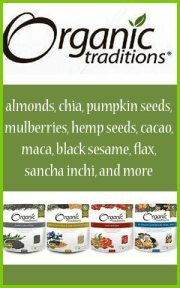 Used in small amounts, concentrated natural sweeteners can be a flavorful way to enjoy certain foods and drinks. Although they are not required for health, they can satisfy a sweet tooth in a world filled with far more harmful and tempting options. When it comes to agave sweetener, we would personally recommend avoiding it altogether or limiting its use, especially as a primary sweetener. Keep in mind that it's not what you eat some of the time it's what you eat on a regular basis that has the most significant impact on long-term health. It is important to make suitable choices depending on your own personal health objectives. High quality, organic low-temperature processed agave may be one of these options, but may not necessarily be appropriate for all people in all circumstances. 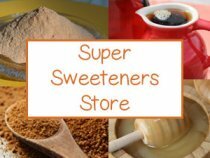 As far as the list of healthier condensed sweeteners goes, there are plenty of other options to consider such as coconut nectar, yacon root syrup, raw honey, maple syrup, coconut sugar, luo han go and stevia. 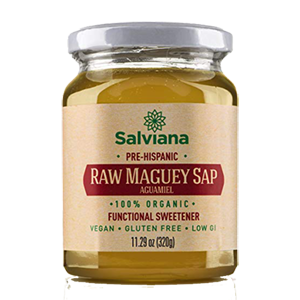 Agave sweetener should be avoided in cases of candida overgrowth, IBS or leaky gut. Excessive intake may cause bloating and flatulence. It is best to consult your health care provider when using agave on a regular basis if you have type I or II diabetes, are pregnant, nursing or have a serious medical condition.